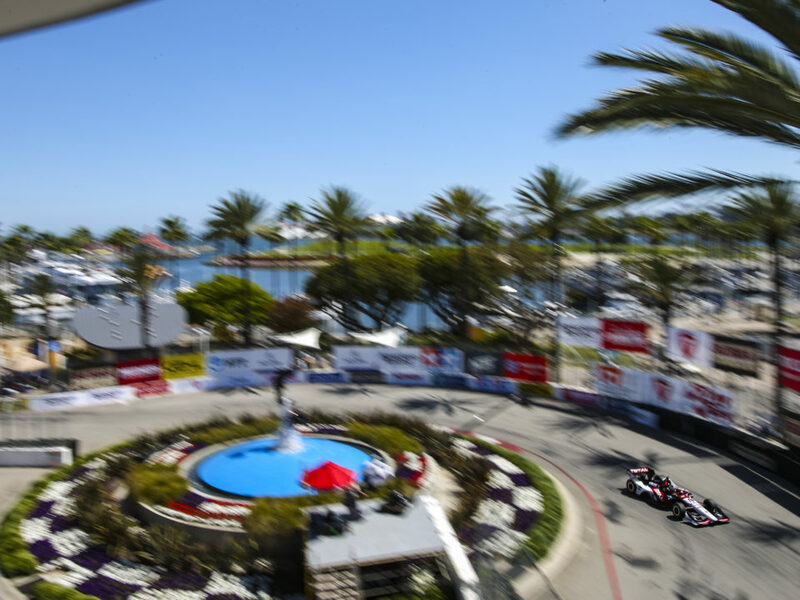 FIRST INDY CAR RACE FOR RLL IN LONG BEACH SINCE 2003; LUCKY 13TH RACE HERE? Rahal Letterman Lanigan Racing began their 21st consecutive season of competition in 2012. 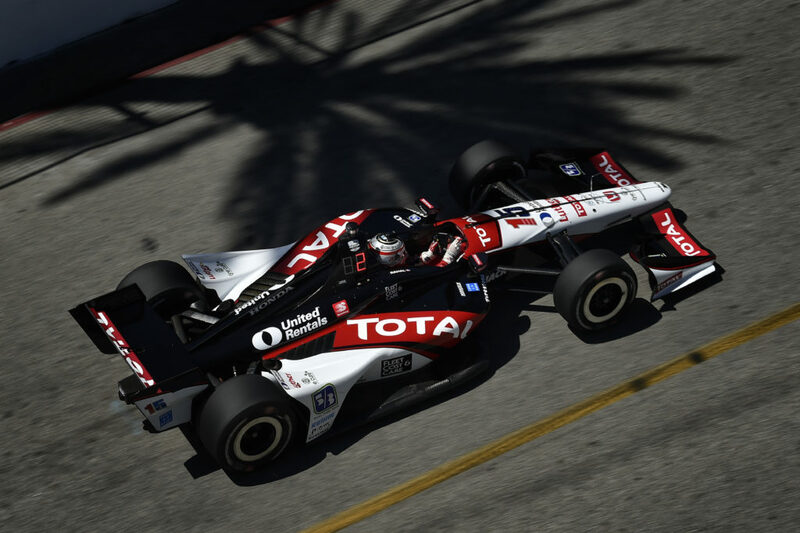 The Toyota Grand Prix of Long Beach (TGPLB) marks the team’s 13th time to compete in the event and their first since 2003 when Michel Jourdain, Jr. won pole, led a race high 48 laps and was in the lead when his car stuck in gear on his final stop with seven laps to go and ultimately retired in 15th place. Although the team didn’t compete in Indy car races here from 2004-2011 while they fielded a fulltime entry in the Indy Racing League (2004-2008), they did compete in the 2003 and 2004 Atlantic races with Danica Patrick and in the 2007 American Le Mans Series (ALMS) race. In 2009, the team returned to the streets of Long Beach in the ALMS with BMW Team RLL and finished on the podium each year since then including a win here last year with Joey Hand and Dirk Müller. 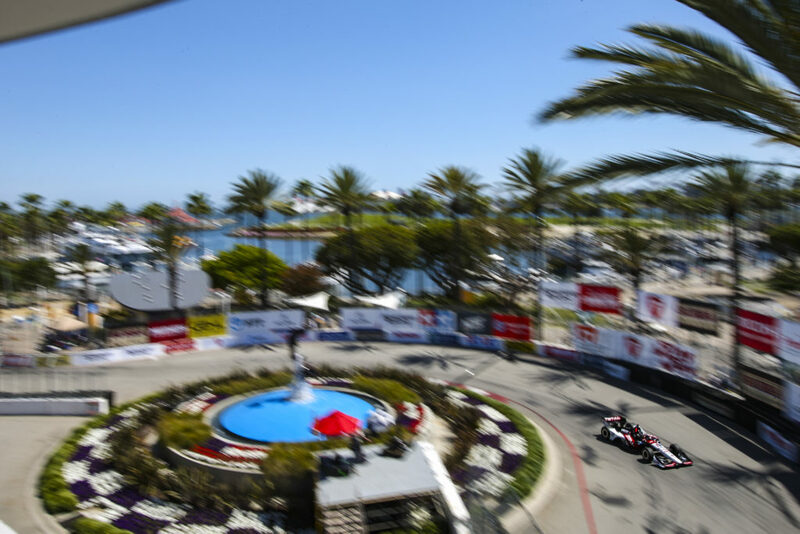 In their 12 previous Indy car races in Long Beach, the team entered 21 cars for drivers such as Bobby Rahal (1992-1998), Mike Groff (1994), Raul Boesel (1995), Bryan Herta (1996-1999), Max Papis (1999-2001), Kenny Brack (2000-2001), Jimmy Vasser (2002) and Jourdain (2002-2003). 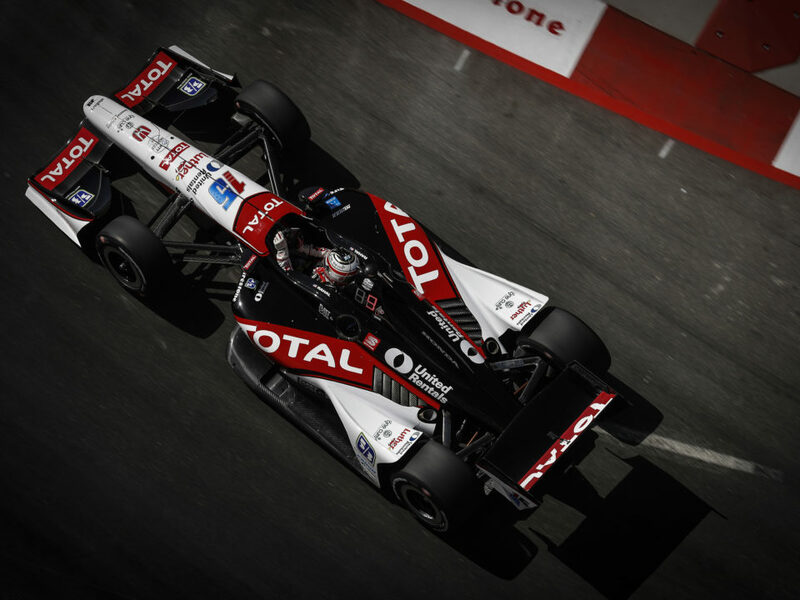 In total, the team won three poles (Herta 1998, Vasser 2002, Jourdain, Jr. 2003); made five front row starts including an all-Team Rahal front row in 1998 (2nd – Rahal 1998, Brack 2001); earned their best finish of second place three times (Rahal 1992-1993, Vasser 2002) and earned five podiums (2nd – Rahal 1992-1993, Vasser 2002; 3rd – Herta 1998-1999). The team prepares a full season entry for Japanese driver Takuma Sato in 2012. This weekend’s race will mark the first time for the team to compete in two series on the same weekend in almost five years. RLL’s ALMS and Indy car teams last competed at the same venue on September 1-2, 2007 at Detroit’s Raceway at Belle Isle. BMW Team RLL fields two BMW M3’s for drivers Joey Hand, Dirk Müller, Jörg Müller and Bill Auberlen. In three years of competing in Long Beach, the team has finished third in 2009 and 2010 and won in 2011 with Hand and Dirk Müller. Hand, Dirk Müller and third driver Jonathan Summerton started the 2012 season with a win in the 12 Hours of Sebring, the previous ALMS race. “From a logistics standpoint, it is pretty good to have both teams, engineers and etc. at the same site,” said O’Connell, who oversees both Indy car and ALMS programs. “Obviously there are different trucks and different paddocks but they are only a few minutes apart and we share the same pit lane so it’s pretty easy to go from one session to the next. Both series are not on track at the same time so it’s just a matter of keeping up on each session and making sure that the engineers and drivers on each program are staying on top of each cars performance. 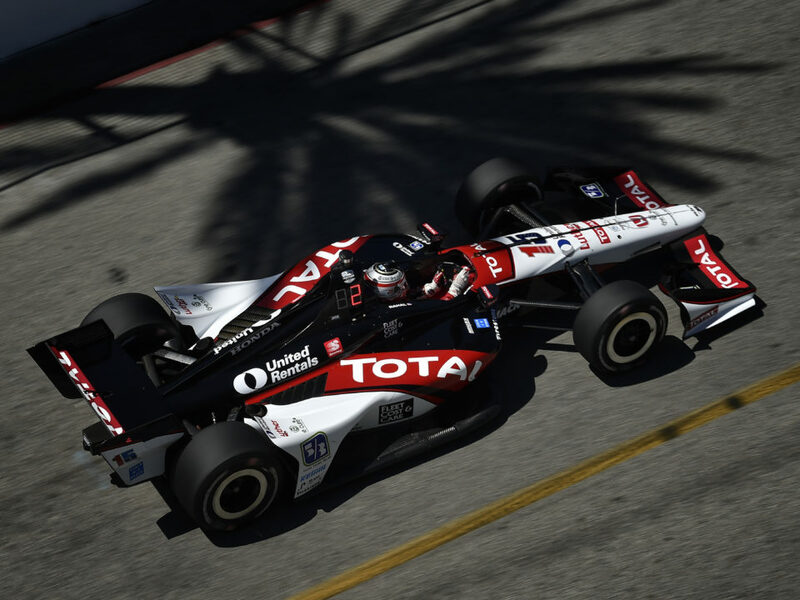 The 2012 Toyota Grand Prix of Long Beach will mark the third event at the track for Takuma Sato. He got off to a good start in 2012 when he put RLL in the lead of the St. Petersburg race in their return to full-season participation when he took the position twice for a total of 11 laps. A mechanical issue forced the team’s retirement from the race after the final pit stop. In Round 2, he passed four cars on the BarberMotorsportPark road course before retiring from that event with mechanical failure as well. He is hoping for a better result in Long Beach. While competing in Formula One for seven seasons, Sato raced at another famous street course – the Monaco Grand Prix, which is where he currently resides. He enjoys racing in Long Beach each year and enjoys the atmosphere. Rahal competed in Long Beach as a driver eight times (1984-1991) and as a driver/owner another seven (1992-1998) for a total of 15 events. He finished second four times in Long Beach, the last two times as an owner/driver (1988, 1991, 1992, 1993) and Jimmy Vasser brought the team another second place finish in 2002. A win here in the IndyCar Series race would be his first as a driver or team owner. 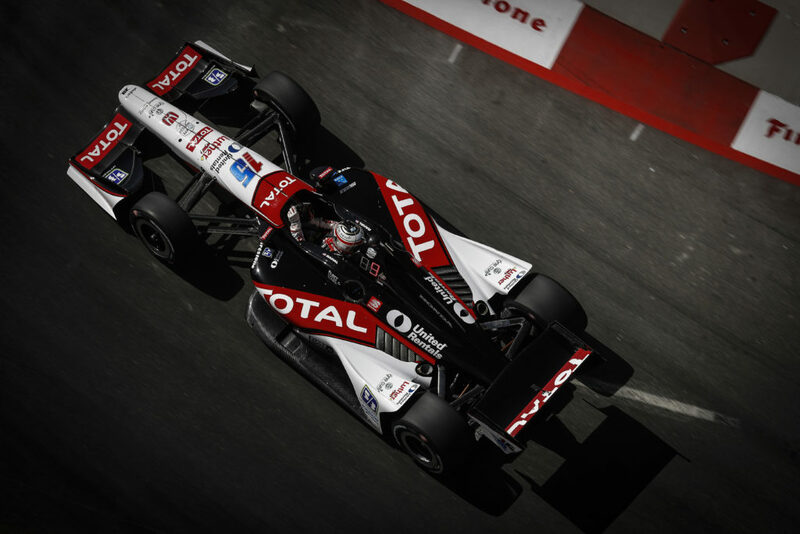 Rahal also earned two front row starts (2nd – 1985, 1998) and a total of 11 top-10 starts. SIMILAR PASSING OPPORTUNITIES AS THE ST. PETE STREET COURSE? Sato passed three cars on the start of the season’s previous street race in St. Petersburg, another three on a restart and another two later. He led two times and had pitted from the lead before mechanical failure forced him to retire from the race. The team is hopeful of as many passing opportunities in Long Beach. Beginning at Long Beach, pit road will e open from the onset of non-emergency full-course cautions on road and street courses, potentially cutting the number of laps under yellow. The procedure will be employed for the remainder of the IZOD IndyCar Series season. Also beginning at Long Beach, lapped traffic will move to the rear of the field during any restarts in the final 20 laps of road/street course events.